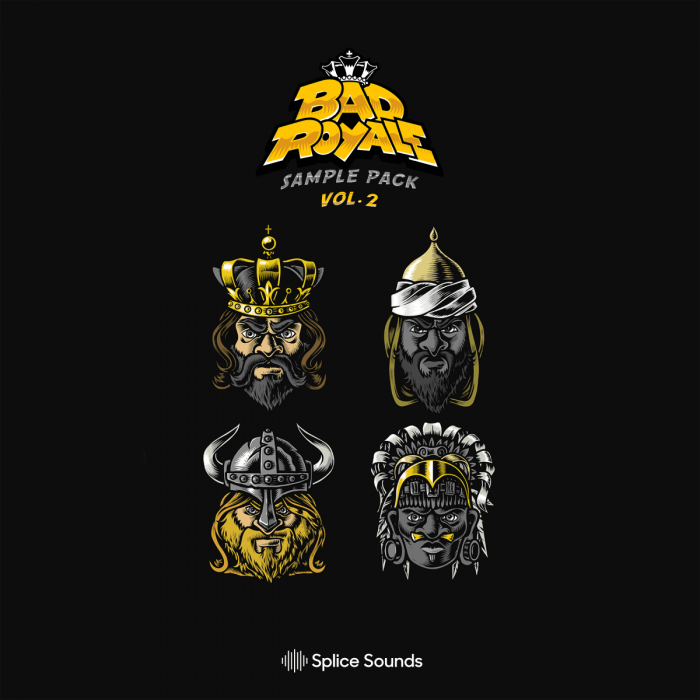 Splice Sounds has launched a new volume of samples and synth presets by fast-rising Caribbean bass outfit Bad Royale, also known as “three producers and an idiot travelling through space & time fighting evil with lazers”. 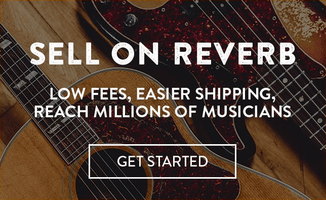 Bad Royale are back with another helping of Carribbean Bass! With releases on Ultra, Polydor and Atlantic Records just over the past few months, the innovative producer quartet has set itself apart from the rest of the game with some truly unique sounds. 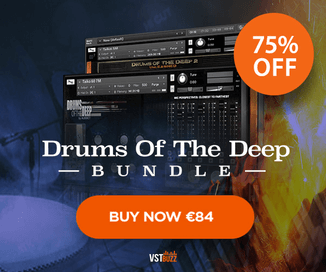 Get some dance inspiration straight from the source with this collection of wonky bass stabs, grooving drum rhythms, handcrafted Serum presets and more. Bad Royale Sample Pack Vol. 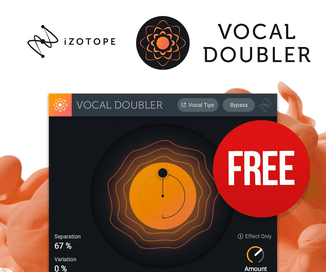 2 is available to Splice subscribers. 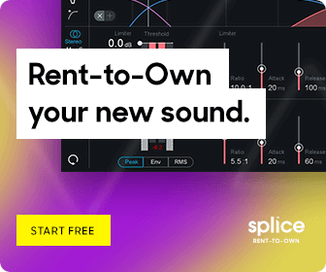 New users can sign up to Splice Sounds with promo code REKKERD19 to get 1 month free access.